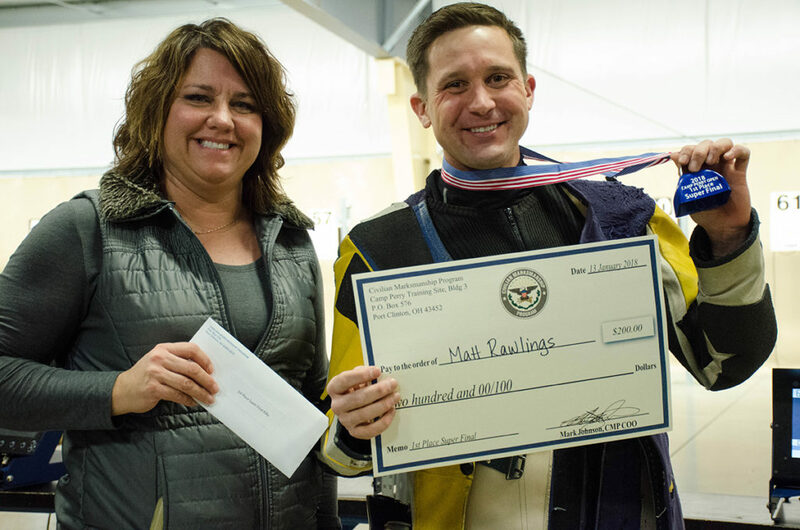 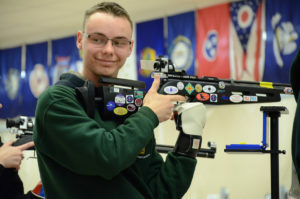 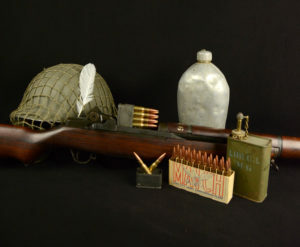 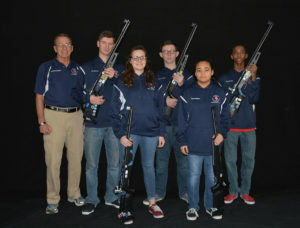 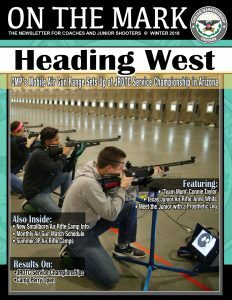 CAMP PERRY, Ohio – For those looking for an air gun competition and an escape from the cold of the winter months, the Civilian Marksmanship Program (CMP) has begun registration for its annual Camp Perry Open – an air rifle and air pistol event held each year in Northwest Ohio for over a decade. 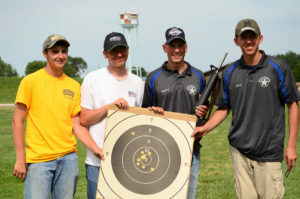 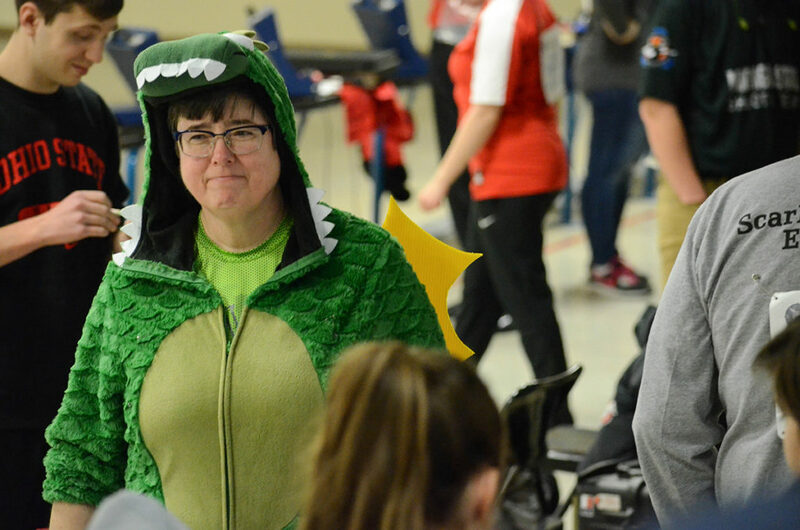 Featuring a variety of 3x20 and 60 Shot categories, the Camp Perry Open is set to fire Jan. 18-20, 2019, for adult and junior competitors of all experience levels. 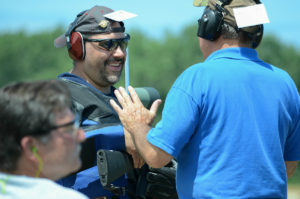 An adaptive shooting category is also offered under the World Shooting Para Sport classification system to provide competitive opportunities to all athletes. 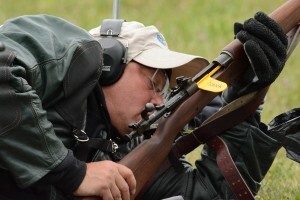 Unique to the Camp Perry Open is the Super Final, which engages both competitors and spectators. 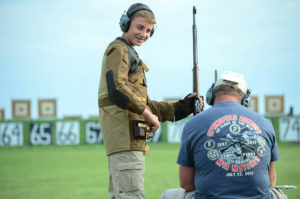 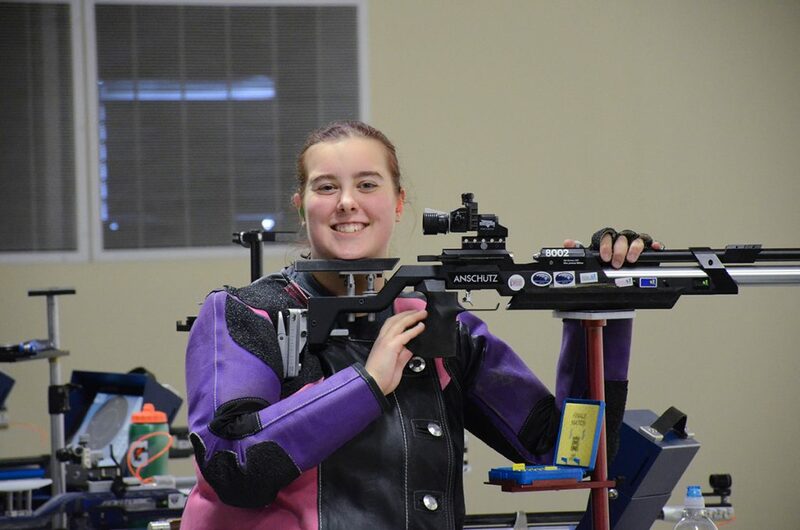 The Camp Perry Open combines air rifle and air pistol competition for adult and junior competitors. 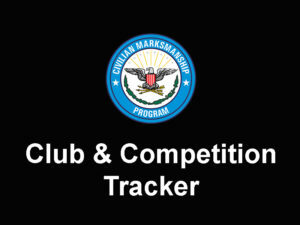 Along with real competition experience, competitors also have the chance to earn monetary awards. 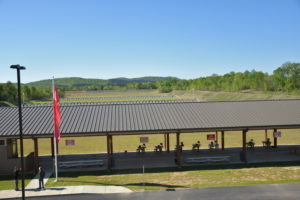 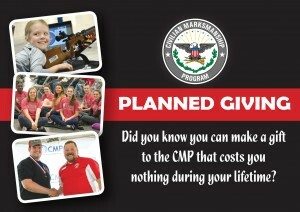 To register and for more info on the Camp Perry Open, visit http://thecmp.org/air/cmp-competition-center-event-matches/camp-perry-open/.